Its time to dine again! Now its again about sharing and celebrating together! This time in Hamburg Pöseldorf. At our colour Dinner we are inviting you to share ur favorite meal with others accompanied by stories and poems from various backgrounds. 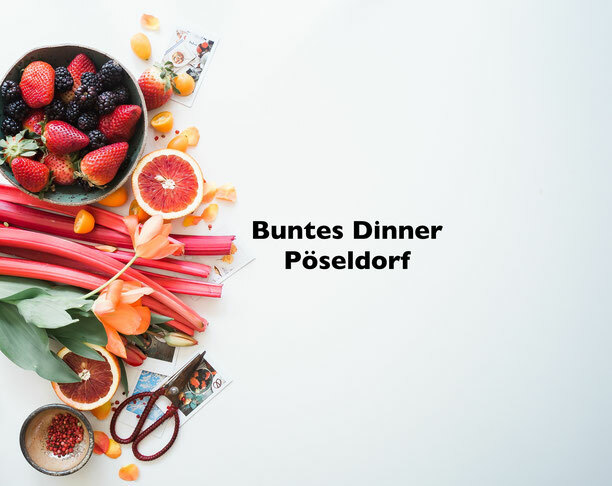 What to expect: a colourful dinner, inspiration and tasty encounters.